Peterson’s Guide to Colleges and Universities Use Peterson’s online site for alphabetical, geographical, majors lists and more. Princeton Review Online Provides rankings of colleges, lists of colleges and more. US News College Online Use the College planner, College search or other tools to find and rank colleges or explore the other resources available in this Educational Section of US News. College Board OnLine Provides search access to colleges by criteria beyond geographical. California State University information center. California Community Colleges List of community colleges with addresses, phone numbers, and Internet links. Updated regularly – keep checking back! College Net Great scope of resources. Search by major, geographic area, and more. Provides e-mail address to contact colleges. Scholarship information also available here. The College Board Online This site includes a comprehensive online college-search interview, SAT schedules, and online test registration. The Princeton Review Provides lists of “best colleges.” The Princeton Review publishes college guides and test-preparation books and software. Samples of everything are included on this site. Also, it provides downloading of sample SATs and detailed information about more than 300 top colleges. U.S. News Online College U.S. News publishes rankings of top colleges and universities. Yahoo College Entrance Page This site provides a comprehensive set of links to colleges, admissions offices, test-preparation companies, and other sites dealing with college admission and financial aid. Interested in Computers? Check out the list of the 100 most wired colleges. 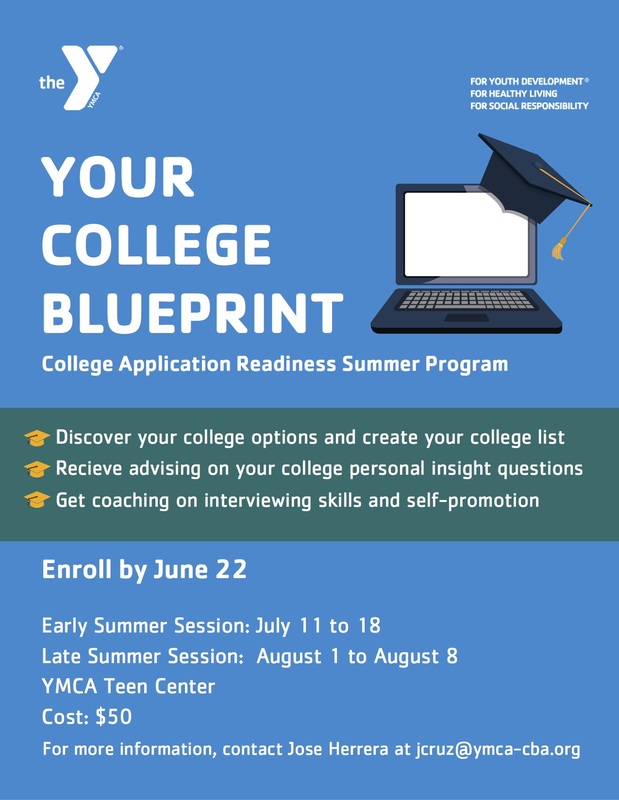 Students Rising Above, a successful college completion program, offers free online college admissions, financial aid, and career development through the SRA College2Careers Hub for students around the country. The SRA Hub is available to students 24/7, and provides personalized and professional online advising to students along the critical pathway from high school, to and throughout college, and into the workforce. PrincetonReview.com offer test preparation for both SAT and ACT. Some free, some paid services. Kaplan Educational Centers This commercial site contains items similar to the Princeton Review site.Slow to load. Minority on-Line Information System (MOLIS) Includes information about minority institutions, scholarships, minority faculty, federal opportunities, and more. This is a Department of Education document dated October 2015 and includes legal and financial aid information. Educators For Fair Consideration – Resources, Information, and Scholarships for undocumented students. 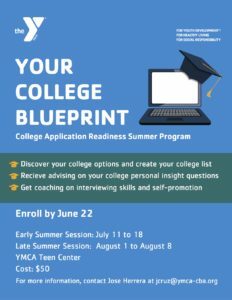 Y-Scholars Program – is a college readiness program that works with first-generation, college-bound, and low-income high school students. 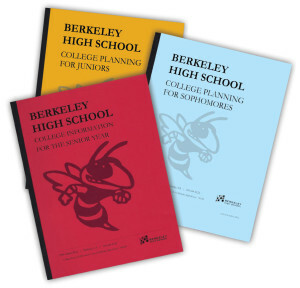 They prepare them for college and beyond through life-skills workshops, tutoring, and college advising. Your future – what will it be? Career Page Find answers to the many questions that you might have about internships, careers, interviewing, resume writing, cover letters, career planning, and self-assessments. We also have this program on the server at school. Career Search with the College Board This site enables you to search for jobs that match your likes and dislikes and look at specific occupations to learn more about training, qualifications, earnings, etc. Career Center A wonderful guide created to help you learn more about the careers you’ve been considering. Maintained by UC Berkeley. Occupational Outlook Handbook A thorough and insightful guide into career descriptions with links to the “real” world. Also provides links to other resources. Career Planning Guide Includes information about interviewing, resume writing, career strategies, specific careers, and issues to consider. Career One Stop Smart career decisions start here! Find wages and employment trends, occupational requirements, state by state labor market conditions, millions of employer contacts nationwide, and the most extensive career resource library online. USA Jobs is operated by the Office of Personnel Management and is the US Government official source of Federal job and employment info. Explore the 13,311 Federal jobs in the USAJOBS database. Road Trip Nation Career exploration defined by you. My Road Career has personality assessment to get a detailed report on your personality type. Explore a list of suggested careers and majors that fit your personality and strengths. Glassdoor – On this website can search by job or company and find all sorts of openings. They also have a lot of information on salaries, as well as, interview feedback from people who previously interviewed for the position you may be looking at. Free Resume Templates – This site has a short guide about choosing the right template, and near the bottom of the page, they offer a bunch of template options that are divided into 8 categories, such as Basic or ATS-Optimized.